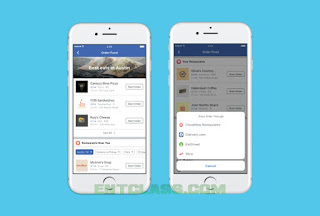 Facebook has been adding lots of interesting features to its platform. On first adding features to the desktop version, it's also been released to the official mobile app too. 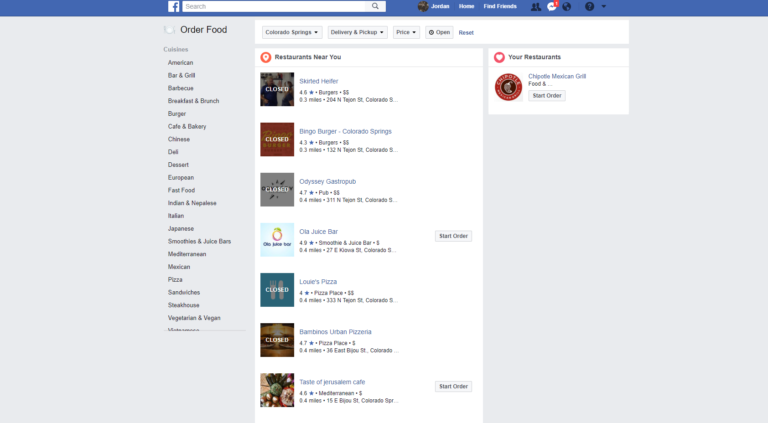 Now, the company has announced that you can now order for food directly on Facebook without leaving the site. It's also interesting to know that Facebook has added some services to take care of the delivery. Seems Facebook is taking this service seriously. 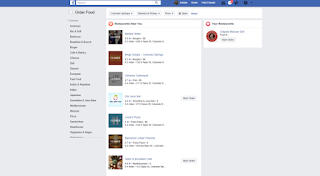 Below are the companies to take care of the delivery according to Facebook's blog post. "Ordering food for takeout or delivery is supposed to be simple. That’s the point. But somehow it’s gotten complicated. First you need to decide what to eat, then you have to sift through a bunch of options and services." This feature is currently available to all Android, iOS and desktop users in the US. Although, the feature is yet to hit Android devices but it should arrive soon or later, as it's live on desktop version. To order for food or try out this feature, just navigate to the Explore menu and then to the Order Food section. There, you will be presented with several options from which you can choose from; once you've selected what you want, select Start Order. You will also see if the restaurant in question offers takeout or delivery. 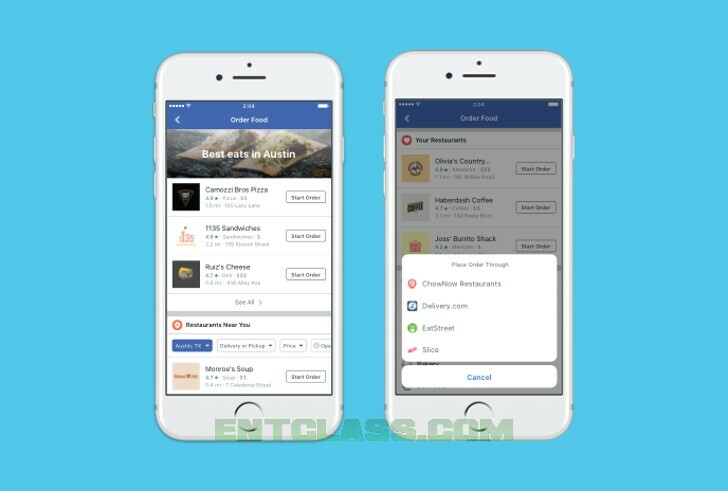 After all of this, you have the option to select the service you wish to use — the example in the blog post is that you may already have an account with Delivery.com and want to use them, or you can create a new account without leaving Facebook. Good innovative from the platform of Facebook. Good features from facebook always adding features to the app so as to be top among others.thanks to the great team. Nice development from facebook always adding great features to makepeople have interest in it,love to get more great features from them. Technology keeps getting better and we humans keep getting lazier. Unfortunately, we Africans are only consumers. Not makers. Smh.